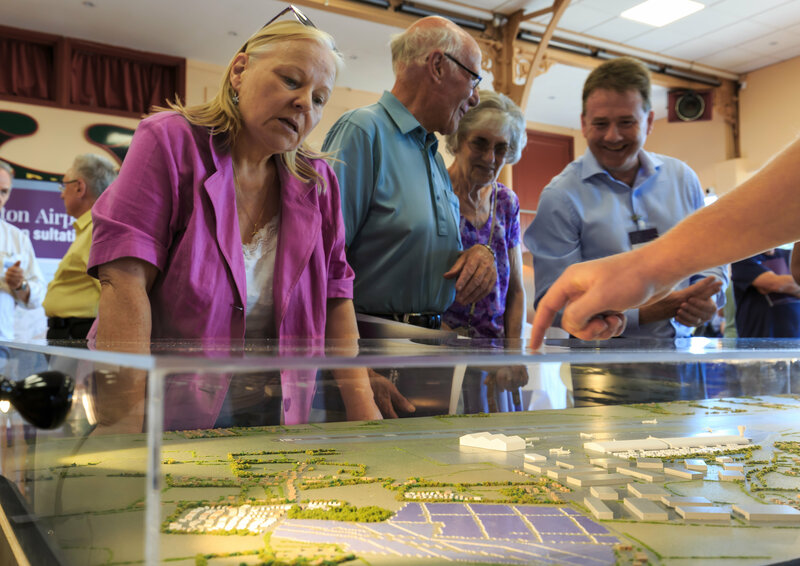 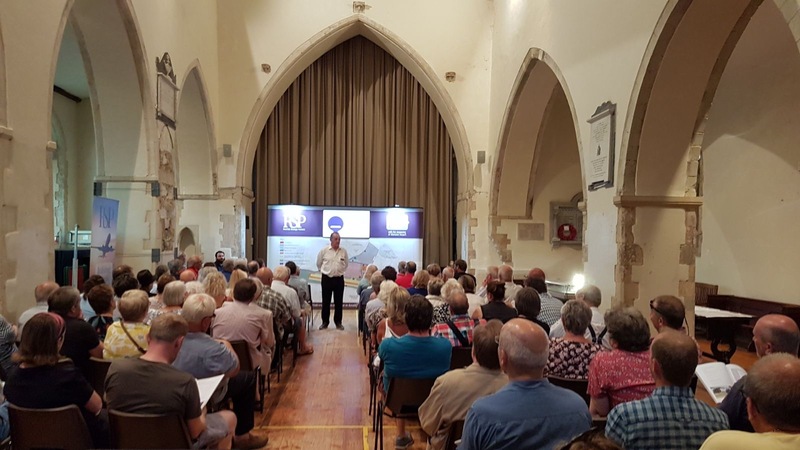 With a week to go in the RiverOak Strategic Partners consultation on its plans for Manston Airport, we can announce that more than 1,900 local residents attended the eleven events held to date during the consultation. 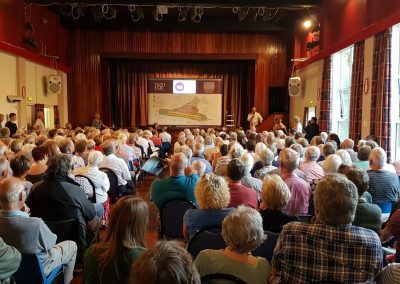 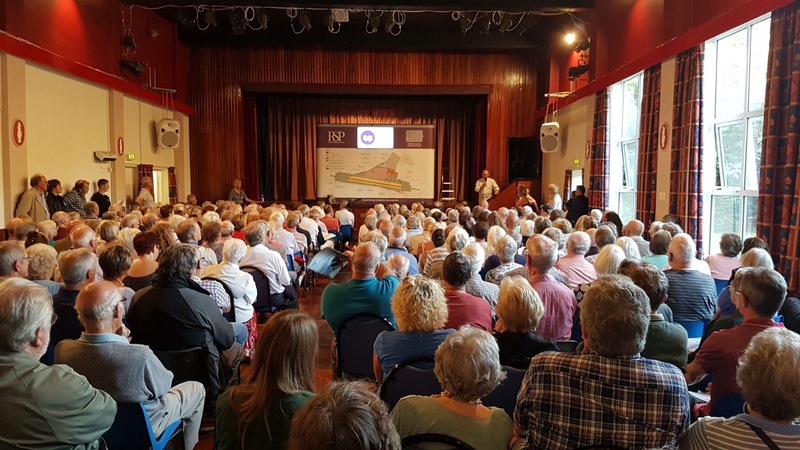 More than 1,300 members of the East Kent community attended the seven daytime statutory consultation events and over 570 attended the parish council information evenings in Chislet, Birchington, Minster and Acol – with the Birchington and Minster events reaching full capacity, meaning some people had to be turned away. The Ramsgate event on Saturday 24 June attracted the most attendees (over 400) as local residents took the opportunity to find out more about RiverOak’s plans for reopening Manston airport. 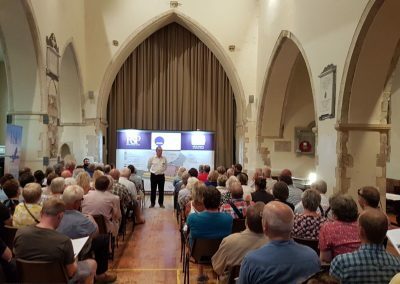 George Yerrall, Director of RiverOak Strategic Partners, said: “We are delighted with how many people attended the consultation events and information evenings, as it is a measure of how important the future of Manston Airport still is to the local community. 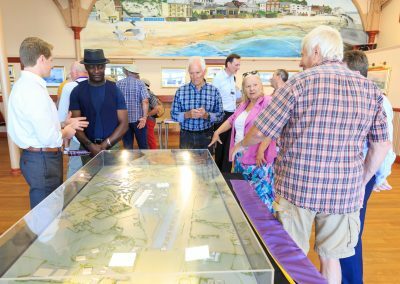 “The active participation of so many local people, and their willingness to speak frankly with us, has given RiverOak and its professional team a valuable insight into the hopes and concerns of the community for the future of the airport, which we will reflect in the development of our proposals before the Development Consent Order application is submitted, later this year. The consultation, which opened five weeks ago on Monday 12 June, closes at 11.59pm next Sunday, 23 July. 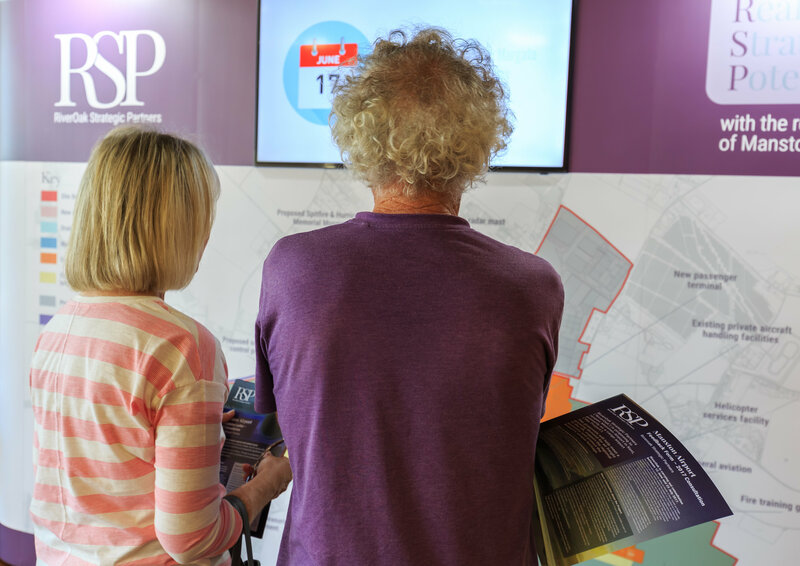 Feedback Forms can be collected at local libraries* or requested by contacting our community information line on 0800 030 4137 (Monday – Friday, 9am – 5.30pm) or by emailing manston@communityrelations.co.uk.